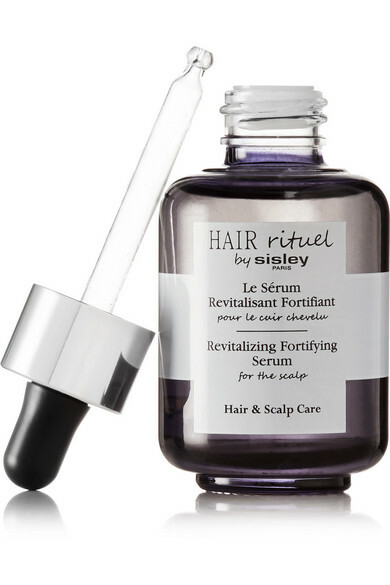 If you want to tackle frizzy or lackluster hair, Sisley - Paris' 'Revitalizing Fortifying' serum is the answer. 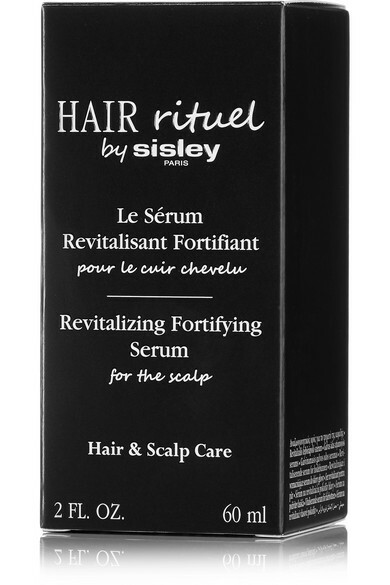 Enriched with plant-based extracts, proteins, vitamins and minerals, this light and non-greasy formula gets to work starting from your scalp by slowing hair loss and promoting strength, while protecting your natural color. 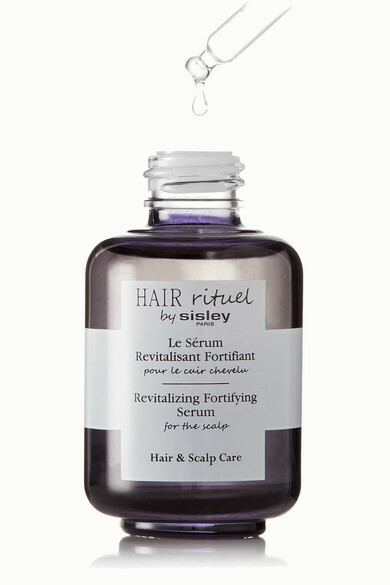 It can be applied as little or as much as needed, so for a more intense treatment try a few drops every other day.